Imagine... a restoration company that will come to you and assist you in any area of your project. We have seen it happen hundreds of times... you buy a restoration project, that appears to be an easy fix. 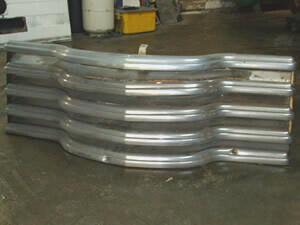 But then you begin dismantling the vehicle only to discover it requires welding or special expertise. 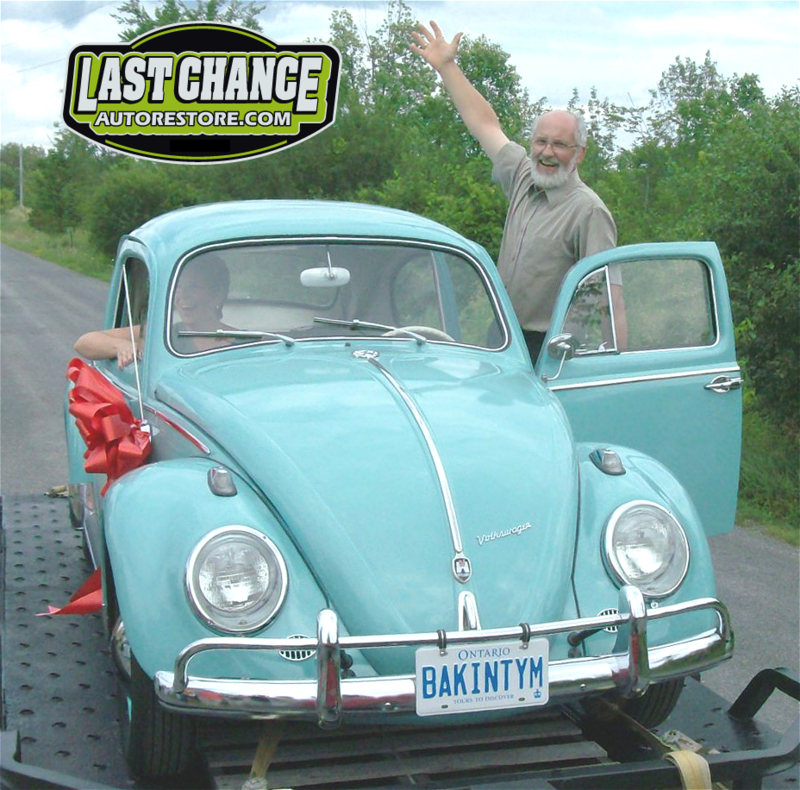 Last Chance Auto Restore is here to help. We are a phone call away. This is the best way to assist you in saving money on your project. 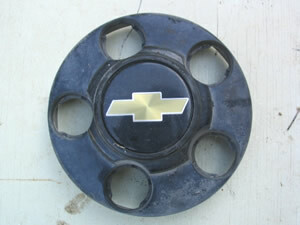 Rather than spending big money on replacement parts you can have us refurbish the part for you. 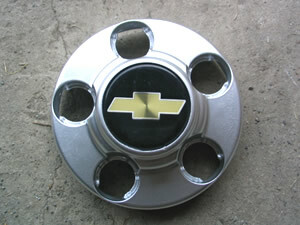 At Last Chance Auto Restore we will save you money on your project. 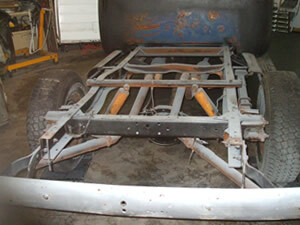 Here is a before photo of a truck chassis whose owner was overwhelmed at this step. He removed the box and was unsure of the next step. He called Last Chance Auto Restore and we enhanced the chassis, frame, suspension, exhaust and brake system for the client. At this point the client was able to continue on with his project. 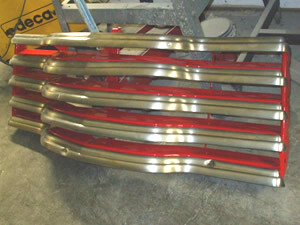 This picture is another example of saving a client money by refurbishing this grill. The aftermarket price of this reproduction grill is close to $600 USD plus shipping. Last Chance Auto Restore restored the above grill for a fraction of a replacement grill. 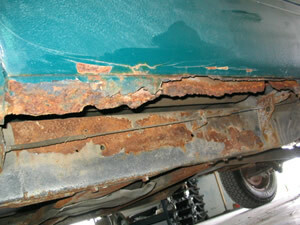 The rocker panel of this client's truck was completely rotted away. 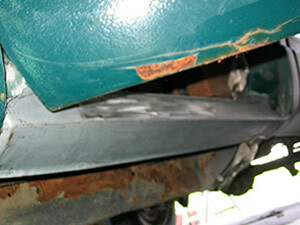 In this picture the rocker panel is nonexistent. 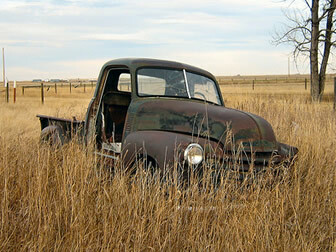 The client was ready to dispose of this truck because he thought it was beyond repair. He called Last Chance Auto Restore and we replaced the rotted rocker panel with a brand new after market replacement panel. 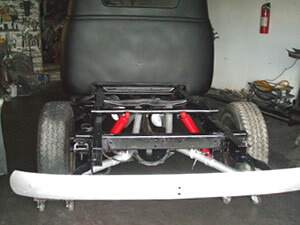 The client saved money by restoring this truck and not having to buy a replacement vehicle.